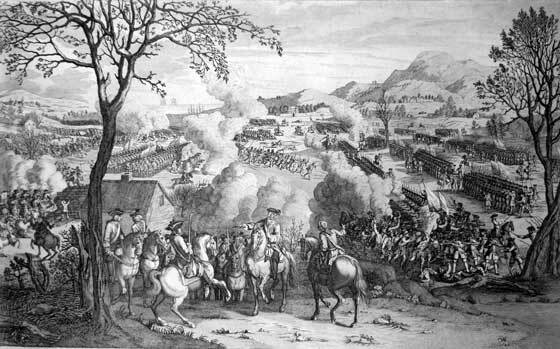 Contemporary engraving of the Battle of Culloden. 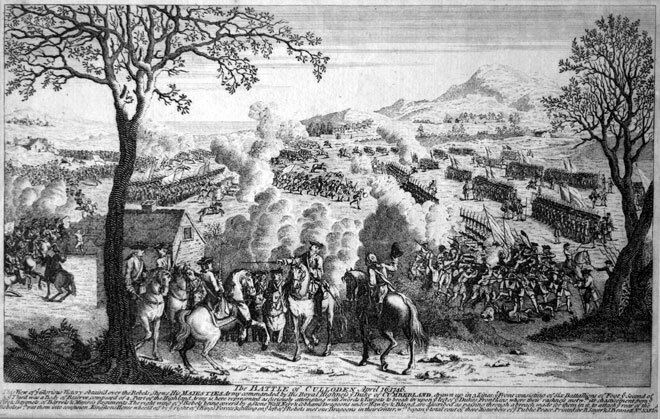 Battle of Culloden, a version of the engraving, printed in 1797. Published by Laurie and Whittle, 53 Fleet Street, London, 1st November 1797. 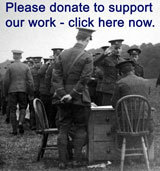 The King's Own, then known as Barrell's Regiment, was commanded by Lieutenant Colonel Robert Rich at the battle.